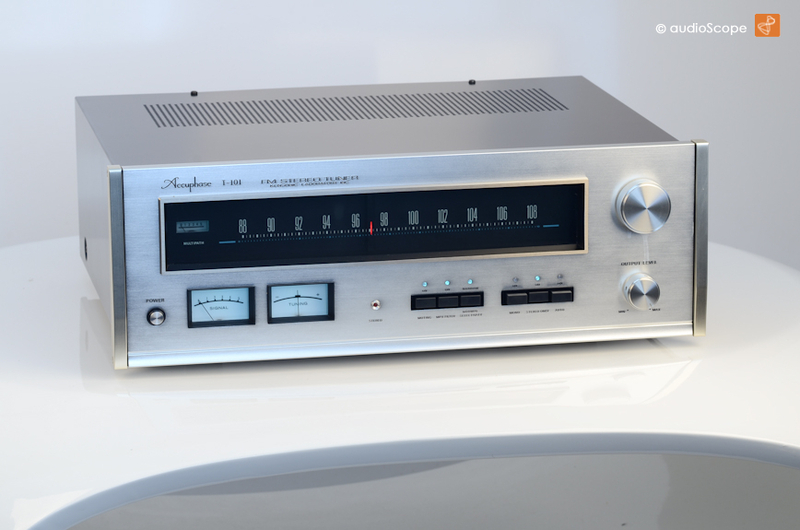 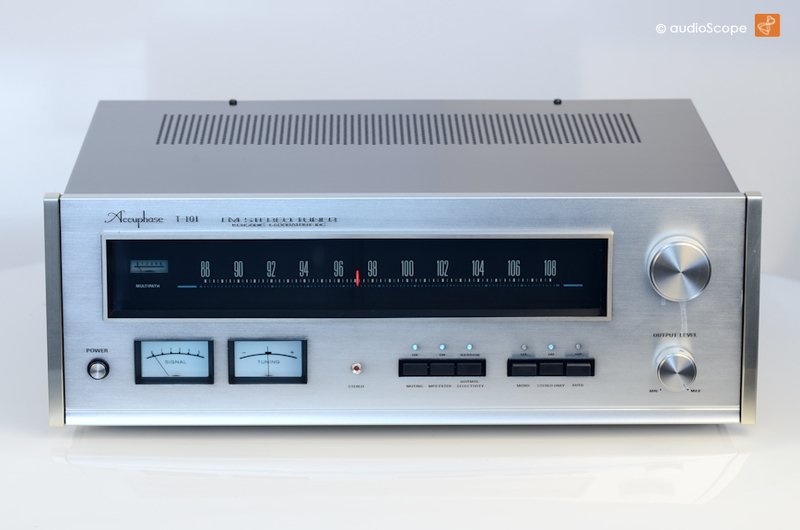 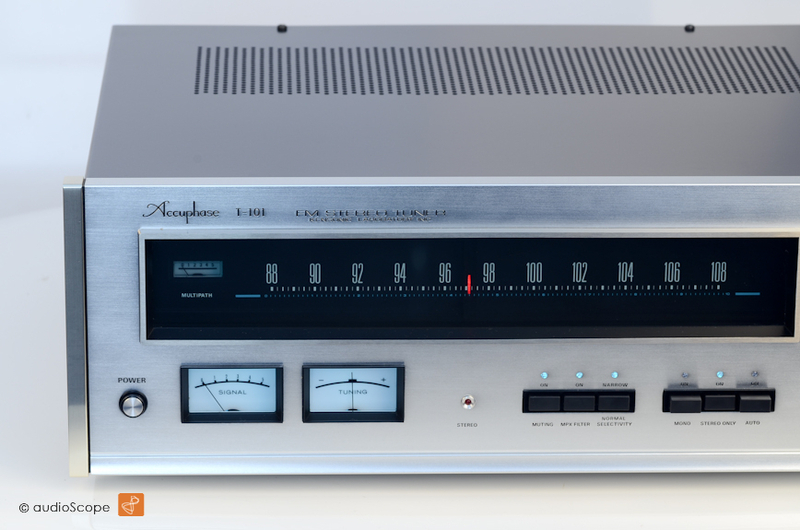 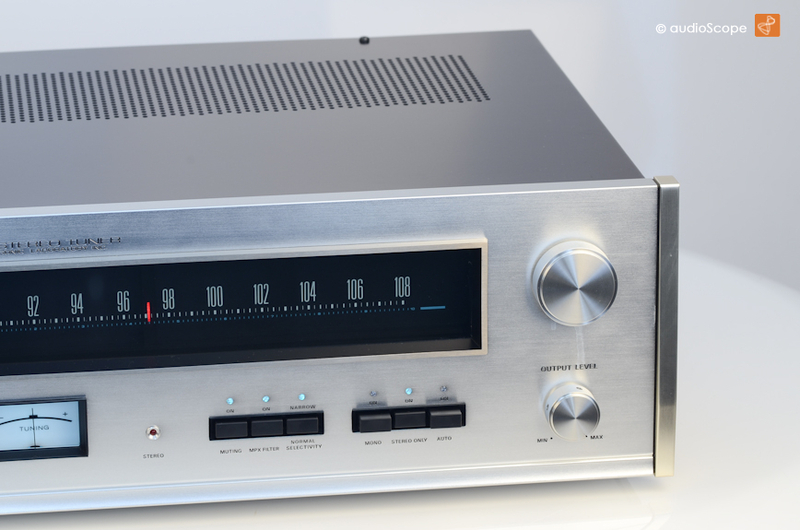 Accuphase T-101, mint with all accessories for sale. 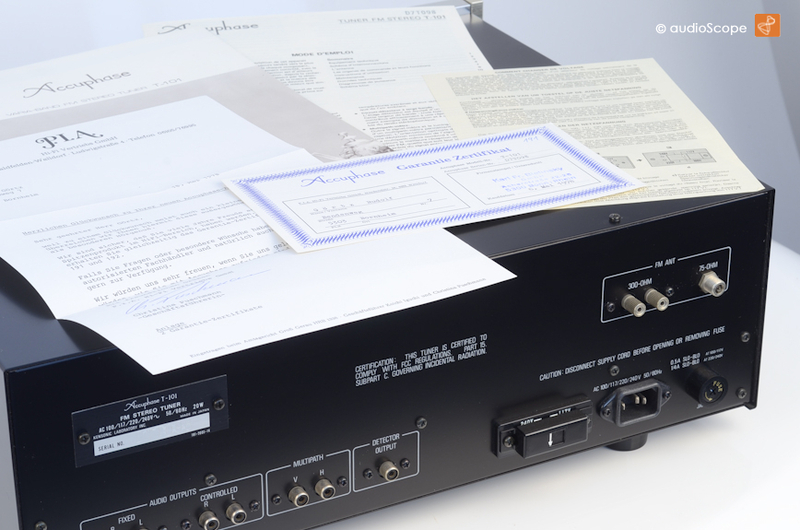 On sale: True time machine quality in perfect collectors condition. 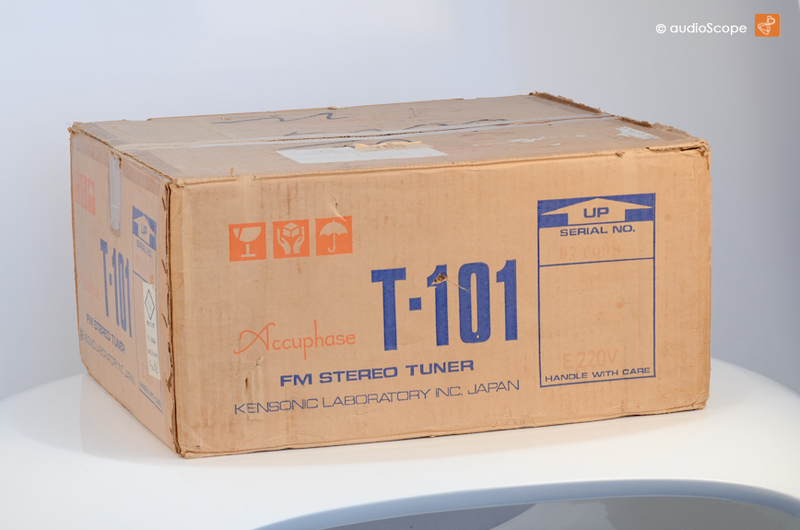 The T-101 will be delivered with the original documents including the original box.